Valentine’s Day has come and gone but that doesn’t mean that you can only celebrate this day of love only once a year. Kick back and relax alone or with a loved one and treat yourself to a very tasty treat made with Casa Noble Tequila. My drink of choice whenever I am able to have one is a margarita. I was very excited to get a chance to test out a new cocktail this weekend that was named by none other than Carlos Santana as a tribute to his wife Cindy. This special cocktail is named El Beso de Luz” Casa Noble Margarita which means the kiss of light. Combine all ingredients into a shaker with ice. Shake, strain and serve on the rocks. Garnish with a slice of orange or lime. 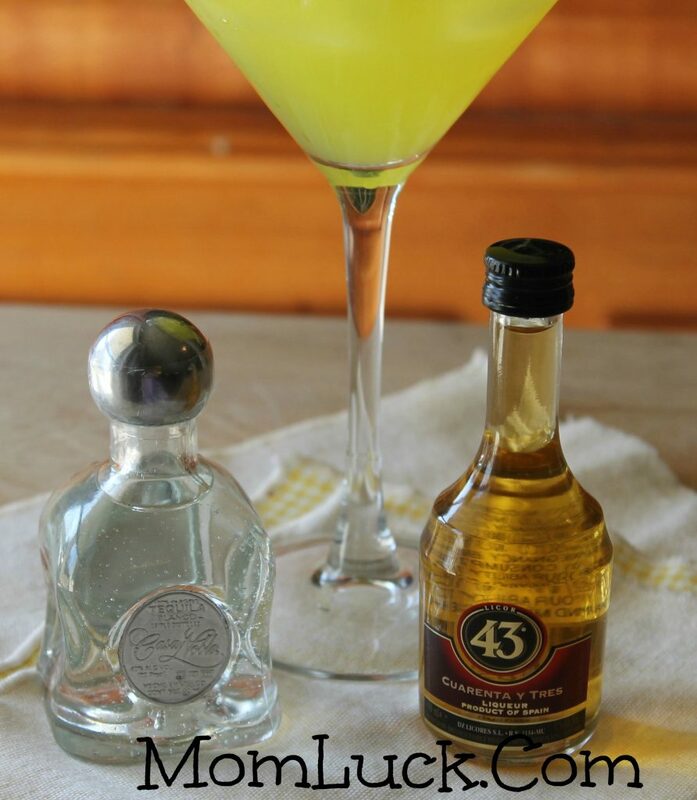 This drink is amazing whether your celebrating or not, so the next time your searching for a great recipe try the El Beso de Luz” Casa Noble Margarita. 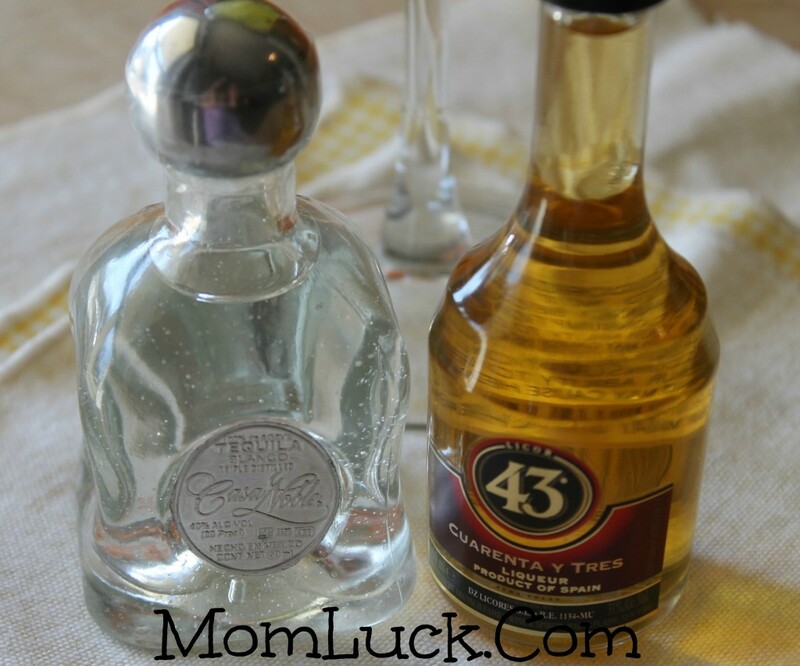 *I received sample size bottles of both Casa Noble and Licor 43 in order to make a cocktail to review. All opinions expressed are 100% honest and my own. Tequila is only good when it’s top shelf! Oh boy! Sounds like a good time! I rarely drink anything alcoholic, but I do love a good margarita! I’m not a big drinker, but it’s funny how that when I’m pregnant and know I can’t have a drink, that’s when I want one most. Lol. My husband and I are very particular about our tequila. There has to be a certain kinda flavor with a smooth kick that catches u when ur not looking and doesn’t give ya a hang over the next day. I’d love to give this a try. My friends would love this! I’m not a big drinker but I do love margarita’s. thanks for sharing. Whoa, I should not be reading about margaritas at 8:30 am. LOL Now I want one! I really enjoy a good silver tequila and nothing gets me more excited for spring and summer then the thought of a good margarita! This would be nice on occasions! If commentors have to achieve backlinks then they should at least show the integrity to write a structured and insightful comment. hopefully generate totally targeted traffic by making a well thought out comment. I’ve never tried this tequila. Now, I want a margarita though. I don’t drink, but the bottle is pretty. LOL! I haven’t had a margarita since last summer! This is tempting me big time! My sister in law loves to drink! She’d love this.